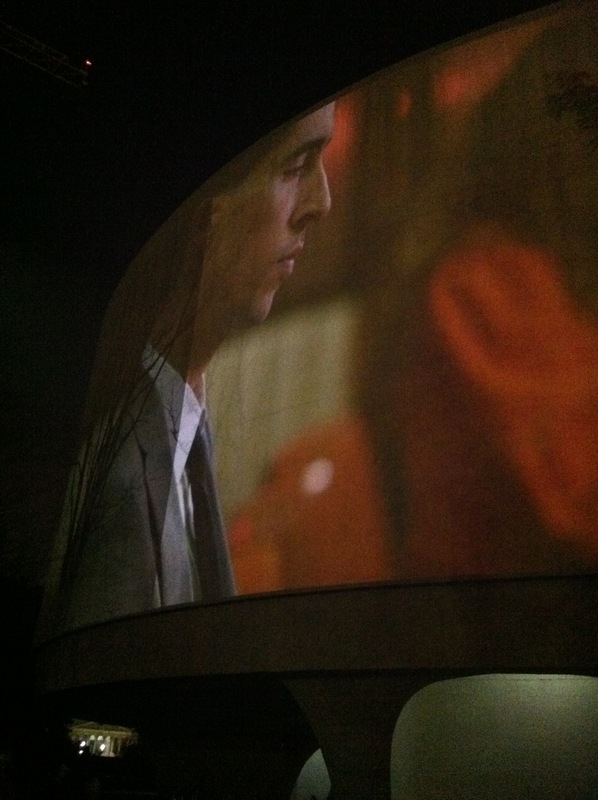 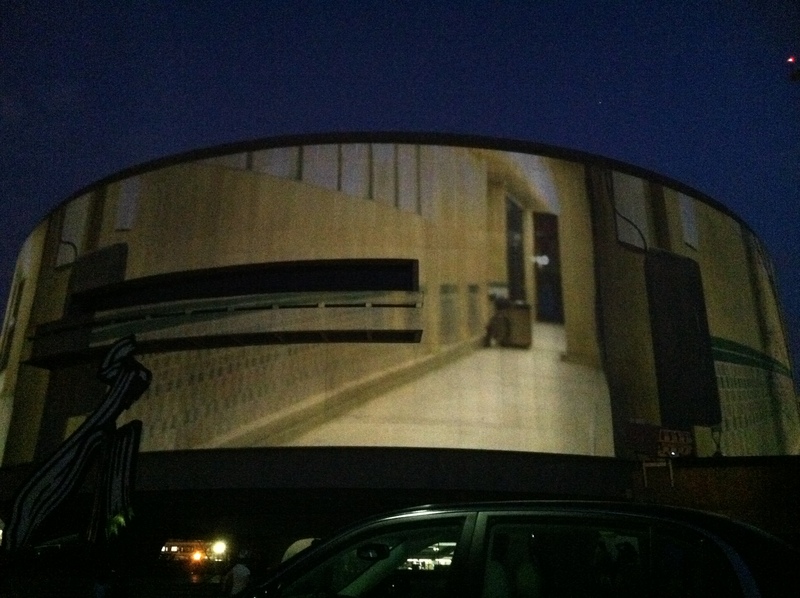 A few photos from last night’s premiere of Doug Aitken’s video installation at–more properly, ON–the Hirshhorn. 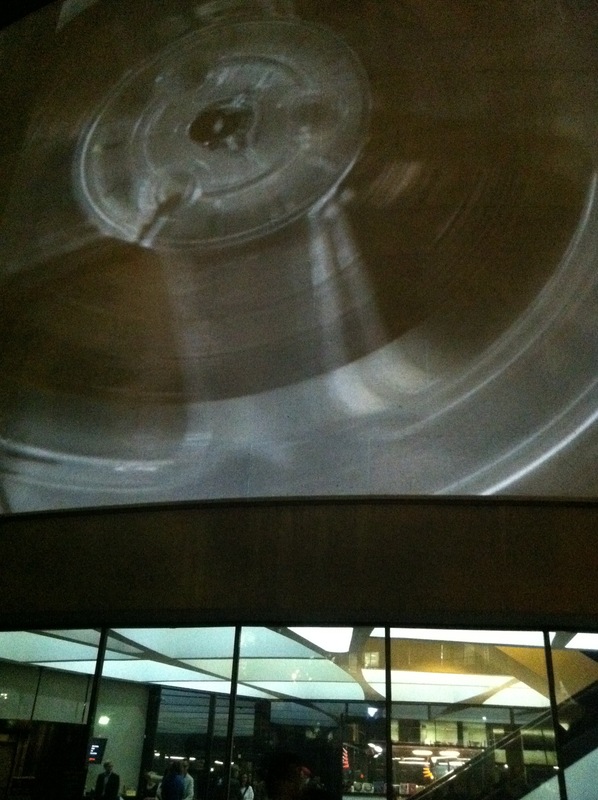 I previewed this show in The Architect’s Newspaper a few weeks back, and it did not disappoint. 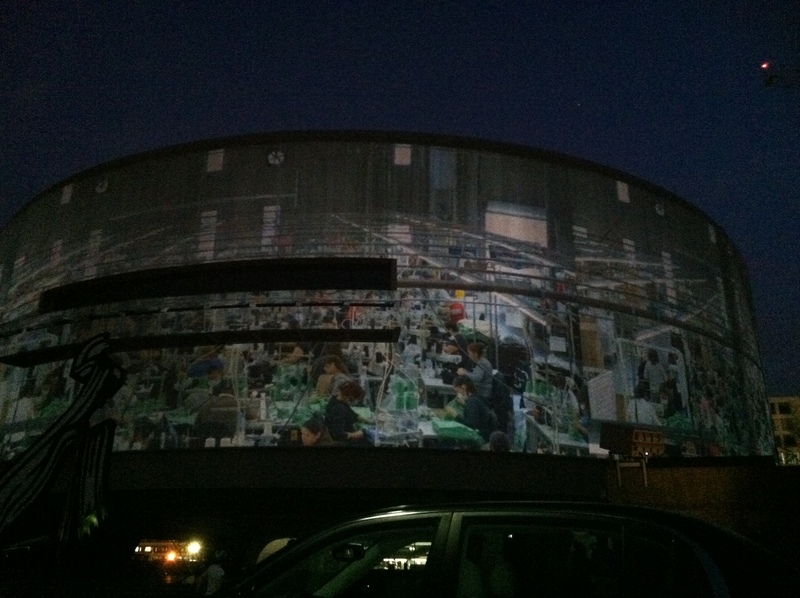 I hope to return soon.